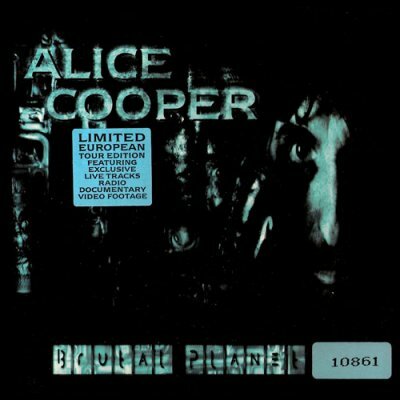 Alice Cooper » Music lossless (flac, ape, wav). Music archive LOSSLESS. Music lossless download. Label: Triage Records. Made in Japan. Welcome 2 My Nightmare - двадцать шестой студийный и девятнадцатый сольный альбом Элиса Купера, записанный и выпущенный в 2011 году. Label: СД-Максимум. Made in RU. 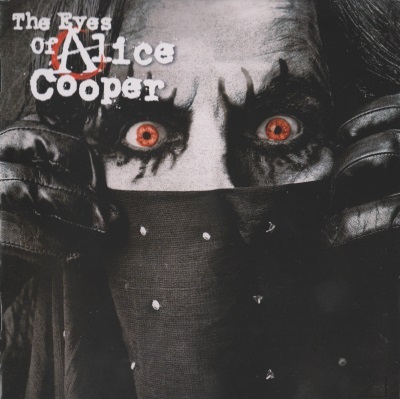 The Eyes of Alice Cooper is the 23rd album by Alice Cooper, that was released in 2003. 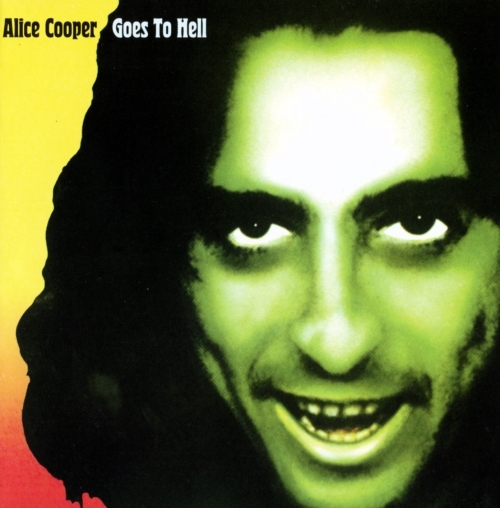 Although it has been said that the title is a reference to the 2000 documentary known as The Eyes of Tammy Faye. Label: Atlantic. Made in CA. 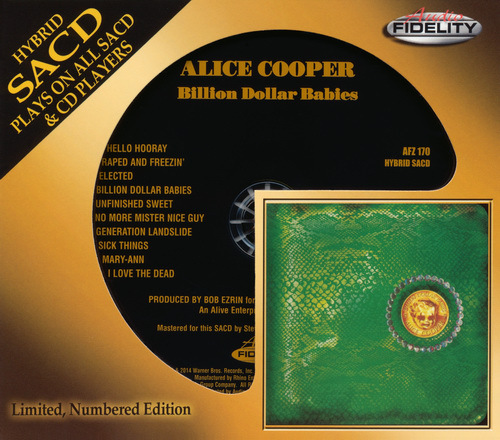 Label: Epic, Sony Records. Made in JP. 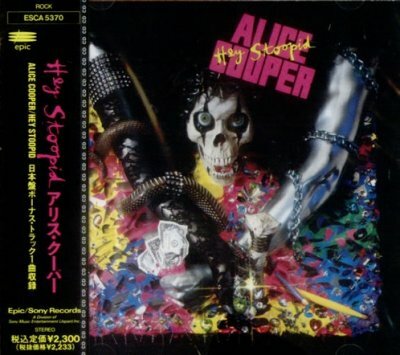 DaDa is the fifteenth studio album by Alice Cooper, released in 1983. 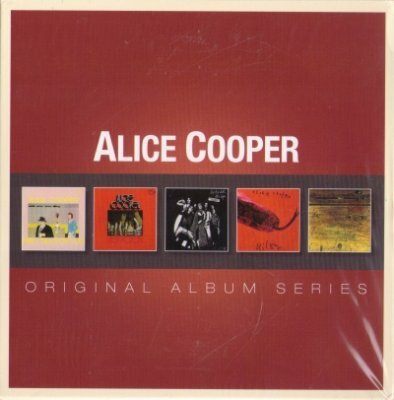 DaDa would be Cooper’s last album until his sober re-emergence in 1986 with the album Constrictor. 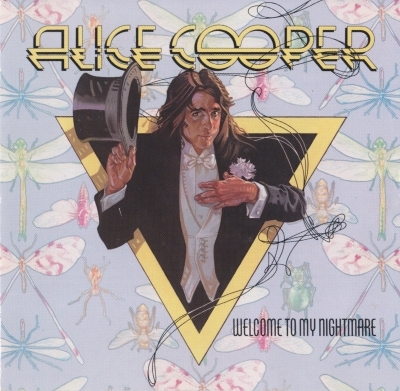 The album’s theme is ambiguous, however, ongoing themes in the songs’ lyrics suggest that the main character in question suffers from mental illness, resulting in the creation of many different personalities. 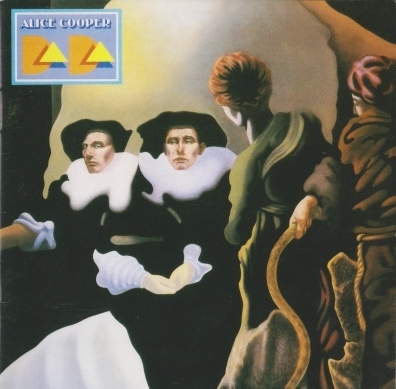 The album alludes strongly to the dadaist movement: its cover was based on a painting by Salvador Dalí titled “Slave Market with the Disappearing Bust of Voltaire”. Label: Polydor K.K. Made in JP. Label: Atlantic. Made in US. Welcome to My Nightmare - восьмой студийный альбом Элиса Купера, записанный с продюсером Бобом Эзрином и выпущенный Atlantic Records в марте 1975 года. Это первый альбом Купера, трактуемый как его сольная работа. Love It to Death - третий студийный альбом Элиса Купера и его группы, записывавшийся во второй половине 1970 года и выпущенный в январе 1971 года лейблом Straight Records, принадлежавшим Фрэнку Заппе (позже все права на него перекупили Warner Bros.). Альбом (во многом благодаря усилиям продюсера Боба Эзрина) ознаменовал общую смену стилистического направления (от экспериментального эсид/психоделик-рока к глэму). 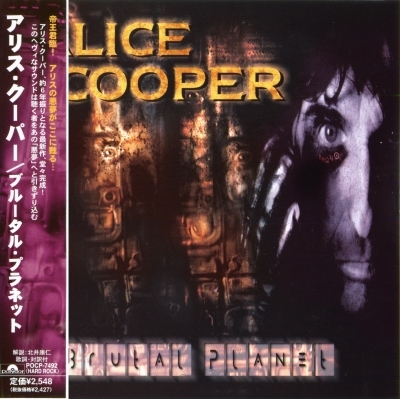 Label: Epic, Sony Records. Made in Japan. Label: Alive Records. Made in DE. 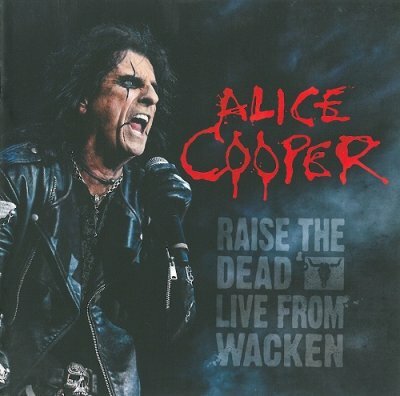 Although some highlights from Alice Cooper‘s performance at last year’s Wacken Open Air festival were featured in the “Live at Wacken 2013″ DVD released earlier this year, UDR Records are beginning to release artists whole sets in special CD/DVD packages and Alice Cooper is the first in what will hopefully be a long line of releases to come. 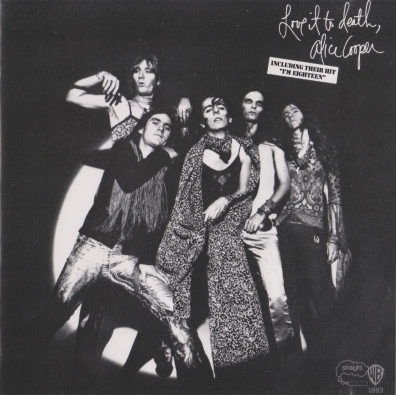 Of course, Alice needs no bigging up at this point in his career, having seen and done everything there is to do in a career in rock music that spans nearly half a century, and that is kind of the point of this set as the idea of the Raise the Dead Tour was to pay homage to The Hollywood Vampires, a group of rock stars – including Cooper, John Lennon, Keith Moon, Micky Dolenz and Ringo Starr – who used to get together and try to out drink each other, and some of the other fellow hellraisers who fell by the wayside along the way, like Jimi Hendrix and Jim Morrison. когда встретишь любовь, возраст - не важен! я против брака в принципе!